Extraction Method : High standard extraction technique. 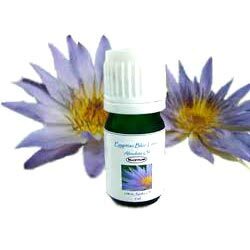 Blue lotus oil is recognized for its delightful aroma. Owing to its therapeutic properties, it turns out to be a greatest health tonic ever found. The Blue Lotus was a symbol of sexuality some people says that flower has a sort of Viagra effect, sometimes in scenes of sexual debauchery. Traditionally used to promote sexual desire. 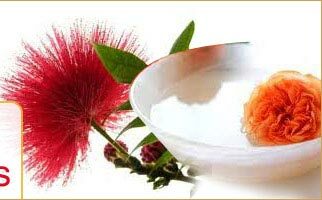 It helps in providing relief from pain, creating a feeling of well being, ecstasy, euphoria as well as helps in increasing circulation. Further, it also contains an anti-spasmotic called Nuciferin. 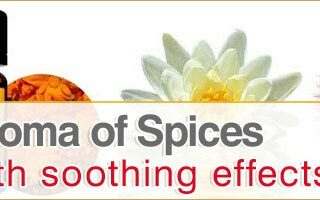 It can be diluted in base oil for massage, burned as incense, spray as potpourri, to smell, 3-5 drops Botanical Bath, some people steeps in wine, hot water or tea.